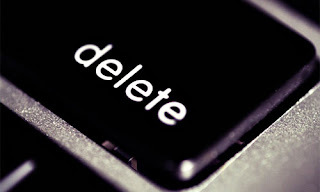 It only takes a moment of carelessness to permanently delete important data from your PC. But don't worry, you may still be able to recover most of it, if you stop using your-PC immediately and use data recovery software. When a file is deleted, even from inside the Recycle Bin, it doesn't actually vanish from the hard drive. Instead, the computer merely changes the file's properties to make it invisible to the user. The file truly gets deleted only when the operating system overwrites fresh data to that space. You can try to recover thedeleted files using free software.